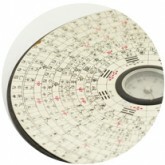 A comprehensive Feng Shui audit needs to be done to map out an existing house or office’ energy and its surroundings. 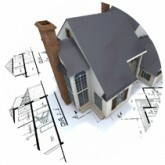 We will analyse through site visit and floor plan(s) and recommend necessary changes for the better. Integrated Feng Shui and healthy design approach will result in a design solution that is not only aesthetically good, but also with auspicious energy flow that will match with the occupants's energy chart for maximum health and well-being. Available in both architecture and interior design scheme. What is indoor air pollutant? It is one of the most dangerous pollutant we have inside our living space, and often will go unnoticed for years.